Across the United States, there are over 3,000 high schools which participate in the established organization of Speech and Debate. 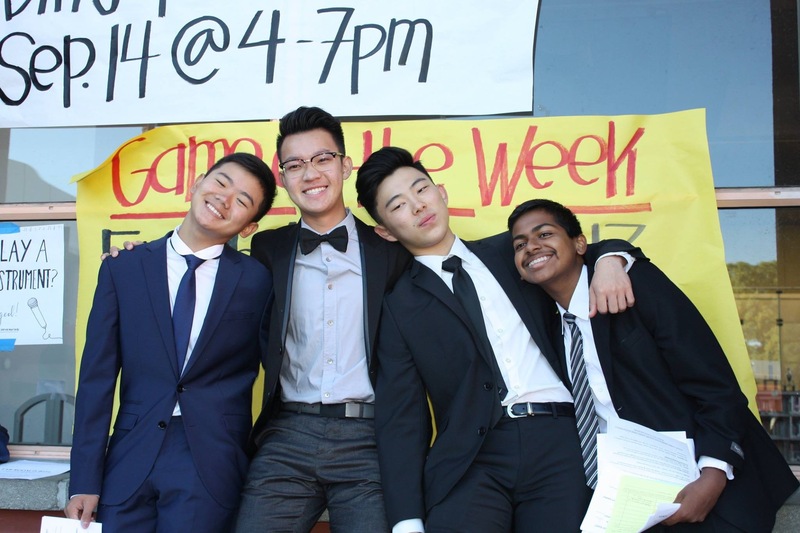 Students from Arcadia High School’s Speech and Debate team discuss what makes the organization such a special one on campus. Not only do students make unbreakable friendships, they are provided with the tools and skills needed to become exceptional young adults.